If you haven’t heard of it, the Surface Design Show, held at the Business Design Centre in Islington each February, is a fantastic little show to visit. And, as the title suggests, it is all about surfaces – tiles, wallpaper, floor coverings, kitchen worktops, acoustic panels, you name it. 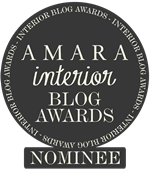 It’s a great show to source surfaces that are at the very forefront of design. There is always a vast array of companies exhibiting wooden floors, but it was some of the more unusual floor patterns at Beyond Wood that caught my eye. 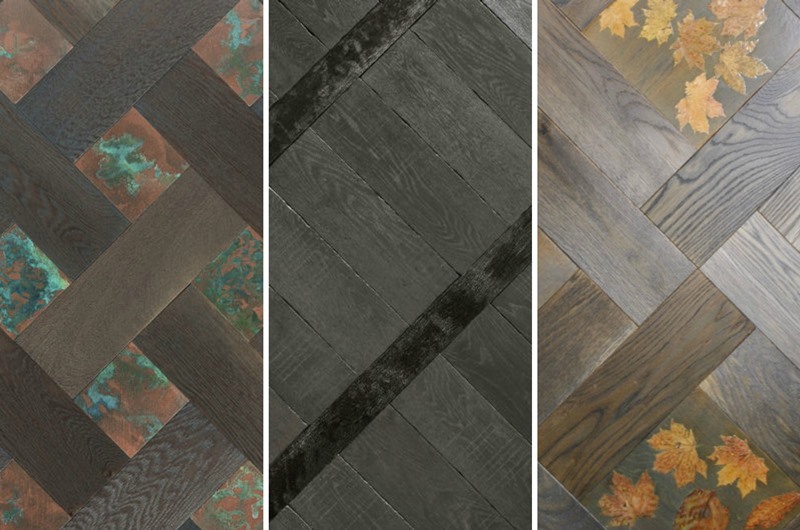 Or how about these beautiful parquet floors with contemporary inlays in metal, stone, resin and acrylic from Cheville? Aren’t they just beautiful? Sterling Studios is a specialist decorative arts company offering an extensive collection of exquisite bespoke finishes all hand crafted in their workshop right here in London. 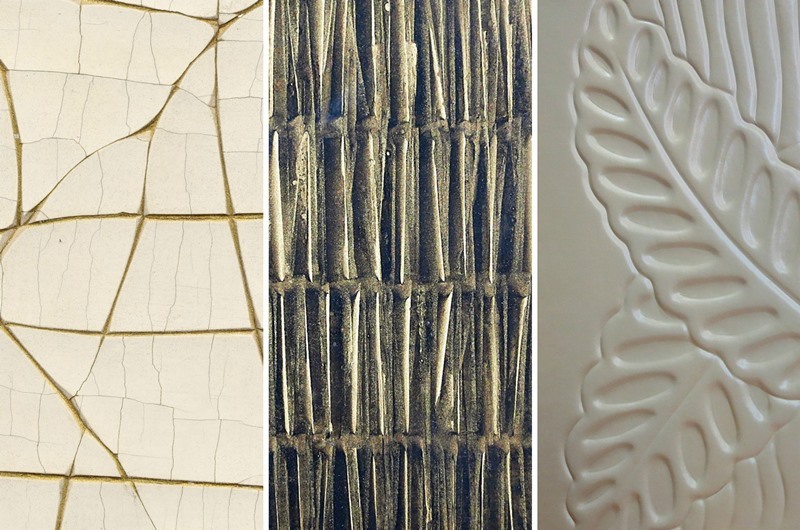 Materials used include leather, metal, glass, lacquer, crackle gesso and painting and gilding. 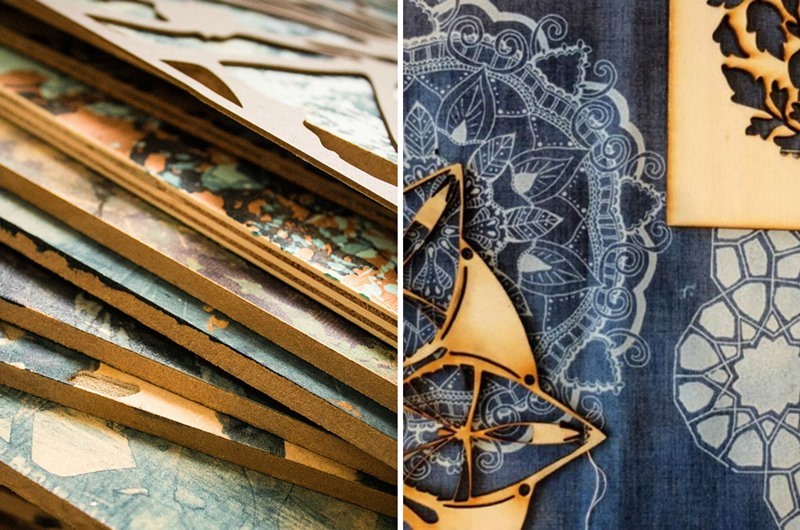 From halfway around the world comes Pintark, an Indian company that draws upon materials and finishes from across the world, to create unusual ornamented surfaces. 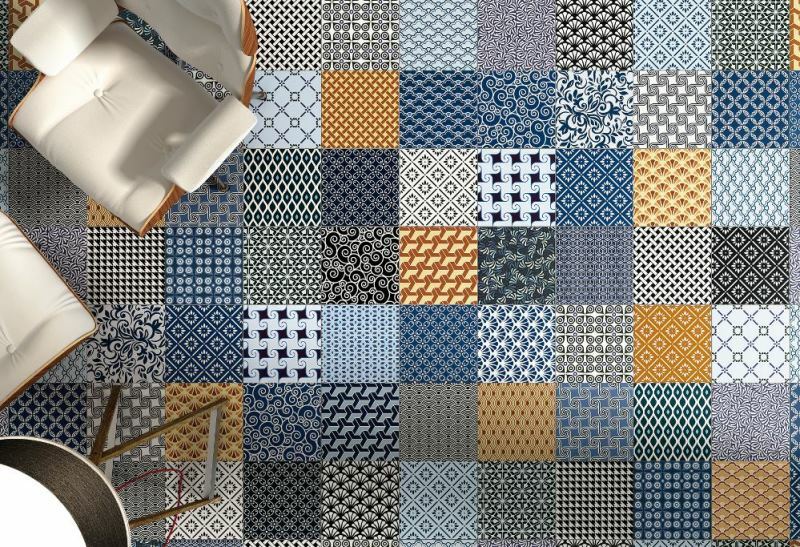 I am on the hunt for tiles for my own pad at the moment, and so made a beeline for Grestec Tiles, whose tiles I have used my guest en-suite. 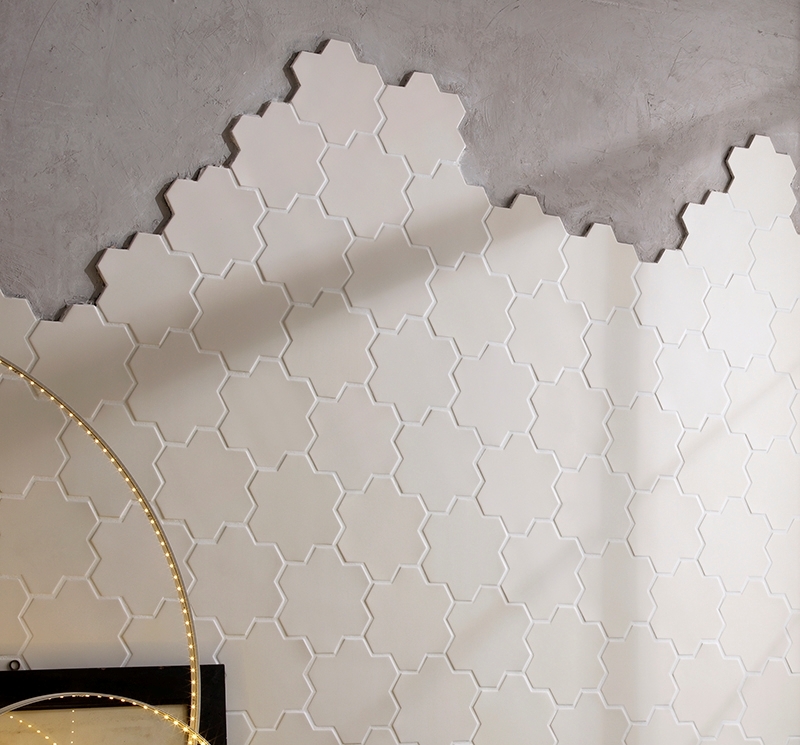 Their new range of Shapes tiles is different and interesting. 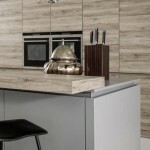 These tiles from Bedrock Tiles also caught my eye. 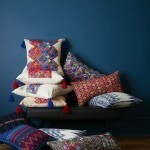 They’re not right for my pad, but they are lovely, and patterned tiles are still very much on trend. 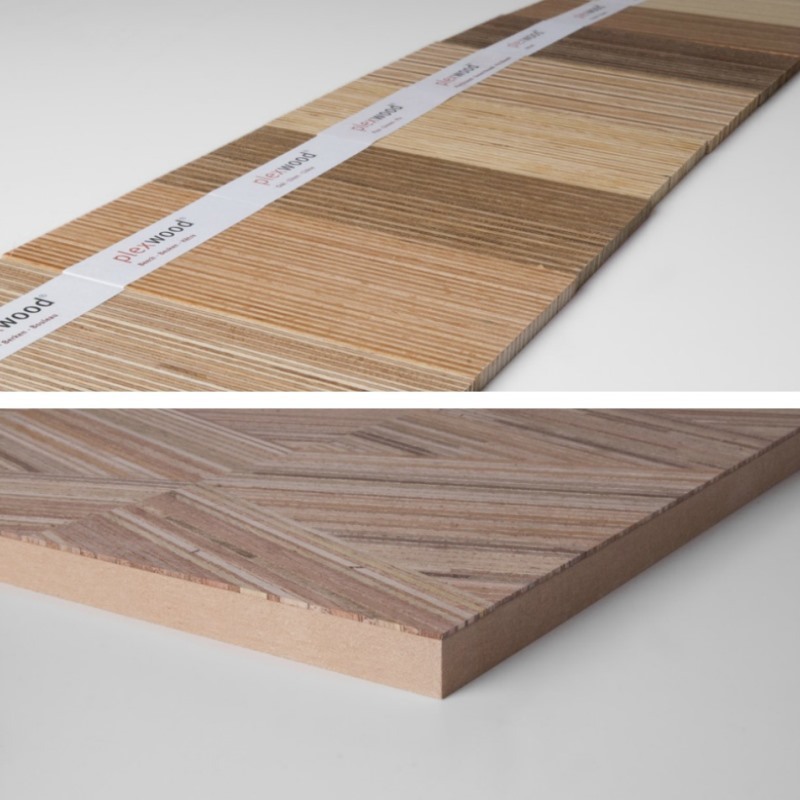 Plexwood produces panels, planks and tiles using innovative end grain and with the grain veneers. I can see these products being used more in commercial interiors than residential interiors, but food for inspiration nonetheless. The next image itself is not the most exciting, but the possibilities for this material are! Abel Magnets have produced a flexible iron-rich sheet, made from re-cycled materials, that is receptive to magnets. 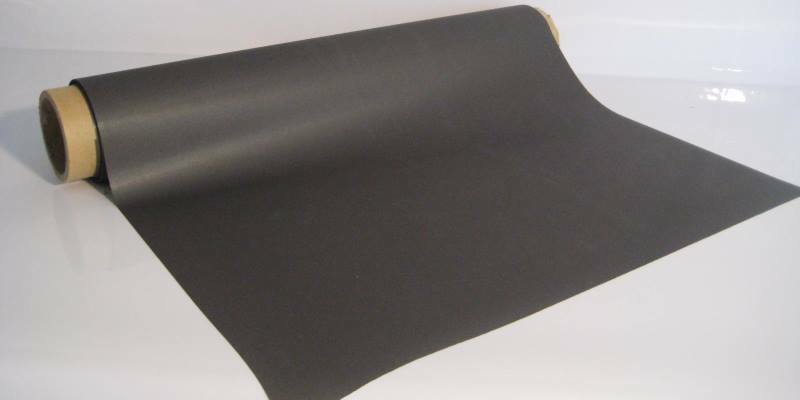 This sheet can be used as a “magnetic” lining paper prior to decorating a wall with either wall paper or paint. And, when you think surfaces, don’t forget the outside of your home or building. 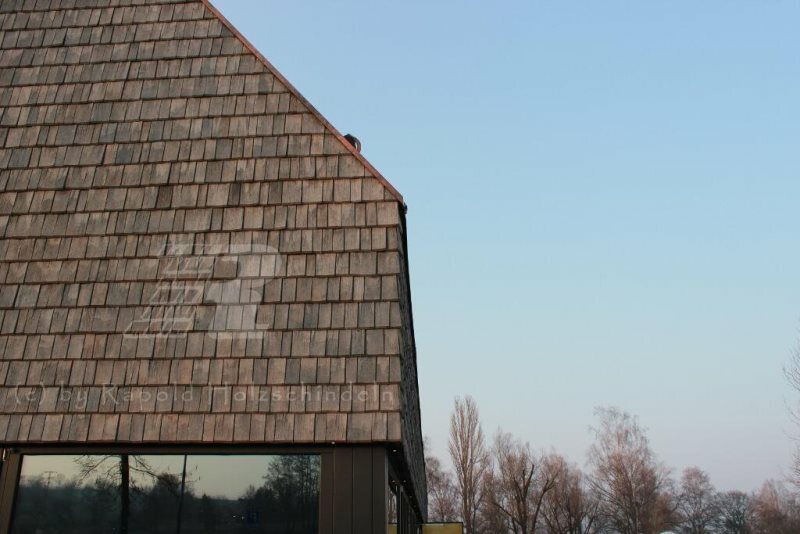 How about these beautifully textured wood shingles from German company Rapold Gmbh. There were also some outstanding displays put on by the University of Huddersfield and Bolton University – watch this space for these up and coming surface designers! 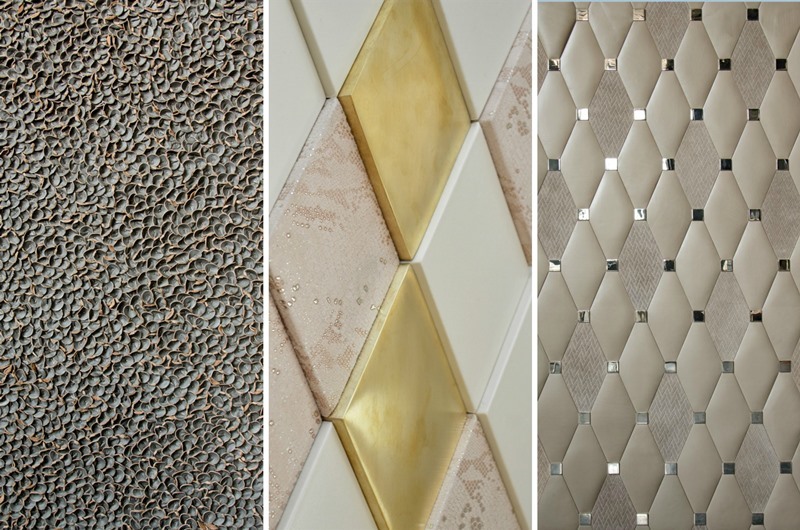 So there you have it – just a snapshot of some of the products on offer at Surface Design Show this year. Image credits from respective companies except for final two images which are from Emma Linney and Barbara Chandler respectively.